Established for over 30 years. 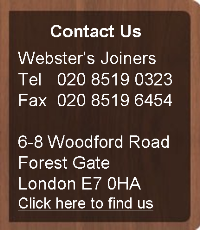 Webster's joinery has earned its well deserved reputation for the production of first class high quality joinery products using both traditional and modern techniques to the trade and general public. 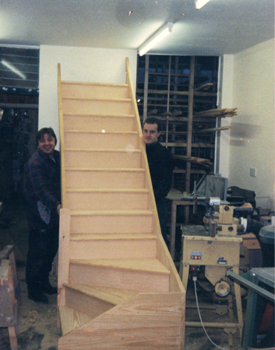 Our long established friendly workforce work closely with our customers. Please have a look around our website and see our photographs below of some of the work we are able to provide. 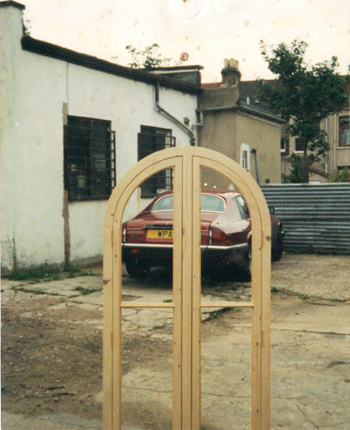 You are also very welcome to call and examine the quality of our ongoing work in our workshop in Forest Gate. The majority of our work is “one off” bespoke design – not mass produced – and we are happy to offer you a full professional service from start to completion. We have a wealth of experience which has enabled us to expand our customer base beyond the local area working for private individuals, architects, designers and building contractors. 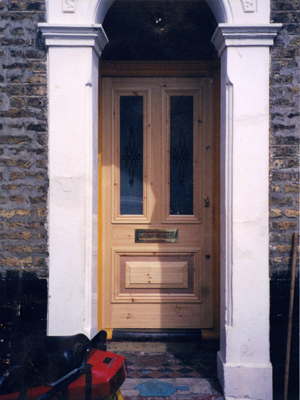 We manufacture a wide range of bespoke doors, windows, casement windows, box sash in hardwood and softwood . 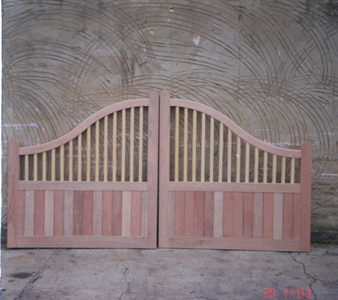 Bespoke gates and staircases, from straight staircases to winding staircases, fitting service if necessary. 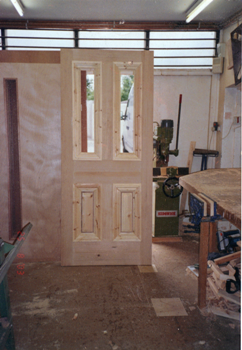 Bespoke skirting and all timber cut to size. 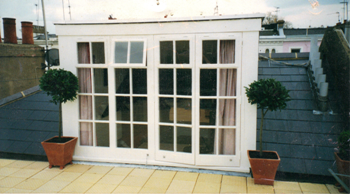 We offering a glazing service including traditional leaded lights. 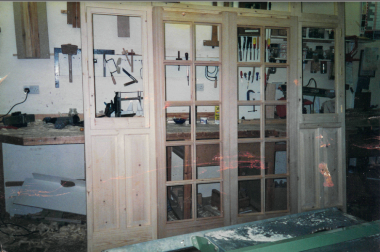 Ornate bespoke tailor-made joinery including spindles and the supply of door furniture through our retail shop. 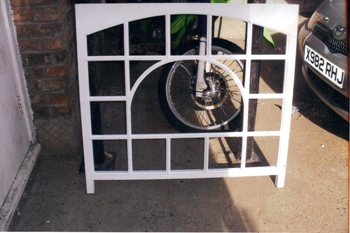 We work closely with the trade and general public. 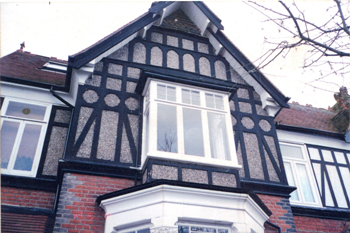 Our design and manufacturing expertise complements a level of flexibility and customer service which have earned us a reputation for over 30 years in the local area to the building trade. 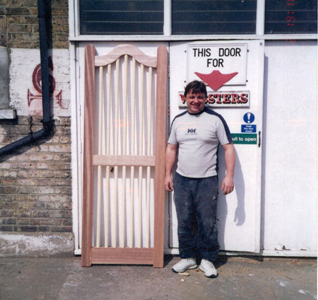 From one-off orders for bespoke French door sets, to made to measure bespoke window frames, it’s the special mix of great products and service that makes Webster's the natural choice.